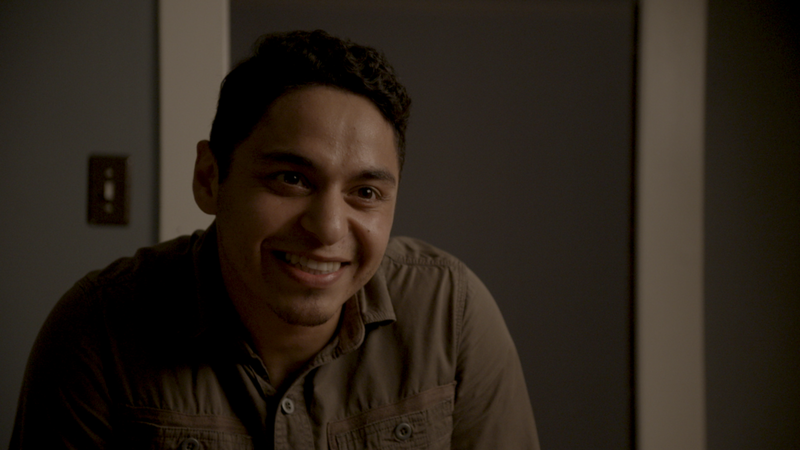 WE KNOW WHERE YOU LIVE is a comedy thriller short film about gentrification in Los Angeles. When a newlywed Latinx couple moves into a trendy, gentrifying LA neighborhood, two hipsters invite themselves over to offer a "warm welcome." But as the night goes on, it’s clear these neighbors are not what they seem: cold pressed, cold brewed, and cold blooded. Melinna Bobadilla is an actor, educator, voice over artist and activist who is passionate about the intersection of social justice and media/arts. Most recently, you may have seen her portraying the tough Pachuca ‘Bertha’ in the historic revival of Luis Valdez’s Zoot Suit at the Mark Taper Forum in LA. She also portrayed Lidia in the upcoming MACRO digital media series GENTEfied, executive produced by and starring America Ferrera, which premiered at the 2017 Sundance Film Festival. Her first feature, SF Noir: The Other Barrio, in which she stars opposite Richard Montoya, continues to screen at festivals throughout the US. She holds an M.A. in Theater & Education from New York University and a BA from UC Berkeley in Ethnic Studies and Mass Communications. 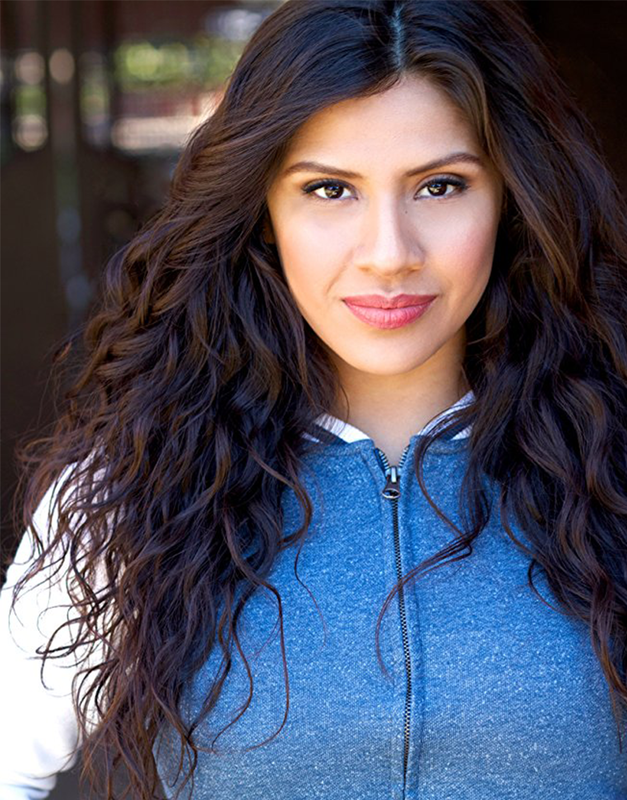 You can catch Melinna next in the National Hispanic Media Coalition’s (NHMC) actor showcase in October 2018, co-hosting the Tamarindo Podcast (Latinx voices at the intersection of politics & pop culture) and in some Netflix programming she is bursting at the seams to share but isn’t allowed to yet! Call her if you want to talk about Intersectional Feminism, Representation of Latinxs in TV/Film, or Selena. Maynor was born in El Salvador and raised in Los Angeles, California. He started acting in high school. His recent credits include Chicago Med, NCIS: Los Angeles, and Frank & Lola alongside of Michael Shannon. The short film Bebe, which he starred in, was recently on HBO. Upcoming projects include the immigration drama The Infiltrators, LISTEN the movie & Flavor of Life. BILL POSLEY hails from a blue collar Massachusetts family, but now calls Los Angeles, CA his home. He has an eclectic perspective of life. His father was an ex- Black Panther who married a white woman from Jersey - need I say more. Bill actually served as a soldier in the United States Army. Shortly after high school, he was activated and sent to Iraq. After serving 15 months overseas, he accumulated all the footage he had taken during his tour and made a short documentary about his time over in the middle east. The documentary got him into film school. As a comedian, he is an alumni from UCB, I.O. and Second City. Not to mention sharing the Stand-Up stage with comedians such as Lewis Black, Godfrey and Joe Rogan. Fun Fact: he was also on “Survivor." His experience leaves him with a very unique voice. He was in the 2017 CBS Diversity Showcase and was a 2017 JFL New Face in their Characters division. Recent credits include MacGyver and 9-1-1. He’s currently touring his one person show about growing up biracial The Day I Became Black and is staffed on CBS’ The Neighborhood. Honora is a director and comedian and yep, the “H” is silent. Originally a classically trained actor with grandiose dreams of one day murdering some Off-Broadway Moliere, she first received a B.A. in Theater from Amherst College. But after studying comedy at UCB, I.O West, and The Groundlings, she started creating her own work and never looked back. Her feminist and socio-political satirical sketches have been featured many times in top blogs (like Huffington Post, the AV Club, Bustle, US Weekly, Entertainment Weekly, and more) and shared by celebrities like Elizabeth Banks and LA’s Mayor Eric Garcetti. Behind the camera, she’s directed sketches produced by AwesomenessTV and learned as much she could about directing and television writing working as showrunner’s assistant on Emmy Award winning Master of None. As a writer, her TV Spec Script is a FINALIST in the AUSTIN FILM FESTIVAL and won GRAND PRIZE in the Hollywood Screenplay Contest. She was also a Quarterfinalist in We Screenplay’s TV Contest, Screencraft's Comedy Screenplay Contest and the Creative World Awards. 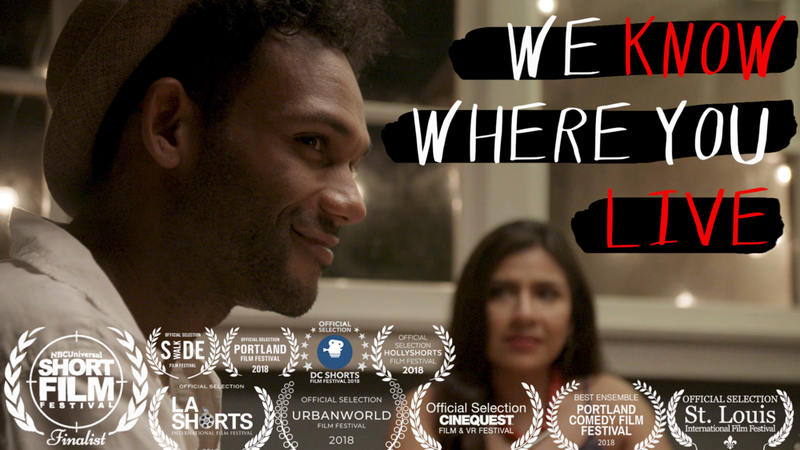 We Know Where You Live is her first short film. It’s screened at five Oscar Qualifying Festivals and is a NBCU SHORT FILM FESTIVAL FINALIST. 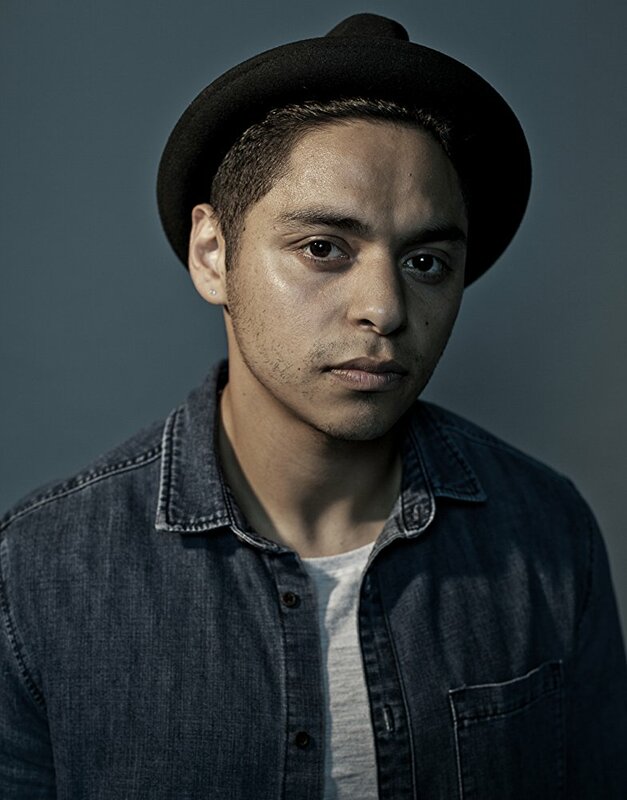 Daniel is a Los Angeles-based cinematographer and producer. His feature film debut, TEST, was awarded the Grand Jury Prize at Outfest in 2013, played at the Berlin International Film Festival, was nominated for an Independent Spirit Award, and was a New York Times Critics’ Pick. His latest film DELINQUENT has won awards at several festivals and will be released around the world in 2017. He recently photographed a pilots for Comedy Central and TBS. He also worked as a camera operator on various TV shows for networks including the Sundance Channel, History, and the Food Network. He received an MFA in cinematography from the American Film Institute (AFI) and a BA in film production from Amherst College. He works frequently in Los Angeles and New York in every format imaginable from the GoPro to 35mm. Brad Conlin is a television, music video and comedy editor. He studied film and TV production at SMU's Meadows School of the Arts, where he also studied sculpture, art history, and competitive Halo. He is currently the lead Editor of The Late Late Show with James Corden, on CBS. When he's not cutting, he enjoys living with his wife and 2.5 dogs in Pasadena.